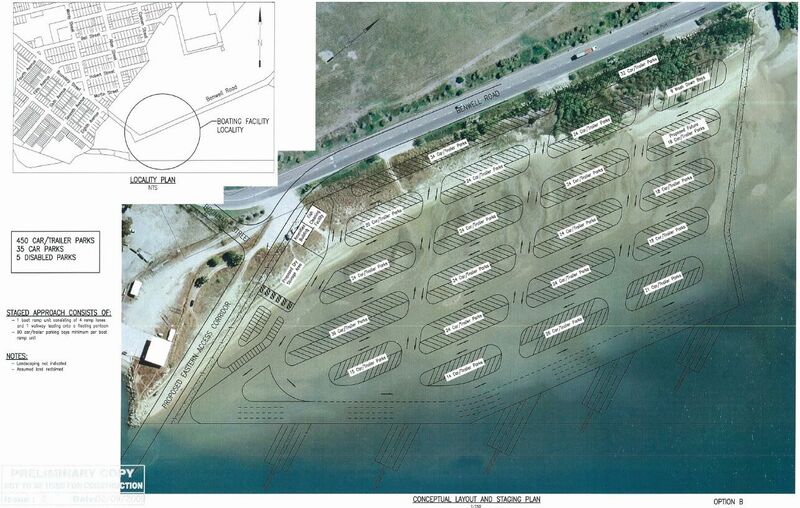 I am finally able to make public a proposal for a new Boat Ramp facility for Townsville. Looks like all our efforts may finally bring about a change. Below is a copy of a power point presented recently in a meeting involving local boating community reps and city council. The delivery strategy document is also available for public viewing. Council have asked for feedback on the proposal, so please use the comment section or the forum to leave you feedback. I will ensure this is passed through to council.